Women began to arrive in the entry hall, peeling away their black outer coverings. I watched in amazement as shimmering bodies emerged from the black shrouds. One woman sparkled in a purple silk caftan, her arms gleaming with gold jewelry. I smiled to myself. If people only knew what was under those veils. I looked at their faces, artfully painted with makeup, not at all how they appeared in public: dark eyes in narrow black slits. They were like the beauties of Arab folklore. I was awed by the transformation. With only prayer and a faith that always seemed too small, Audra Grace Shelby departed with her husband and children on a one-way flight to Yemen…deep into the heart of conservative Islam. With honesty and passion, she shares her harrowing journey as a Christian woman thrust into a culture dangerously different from her own. 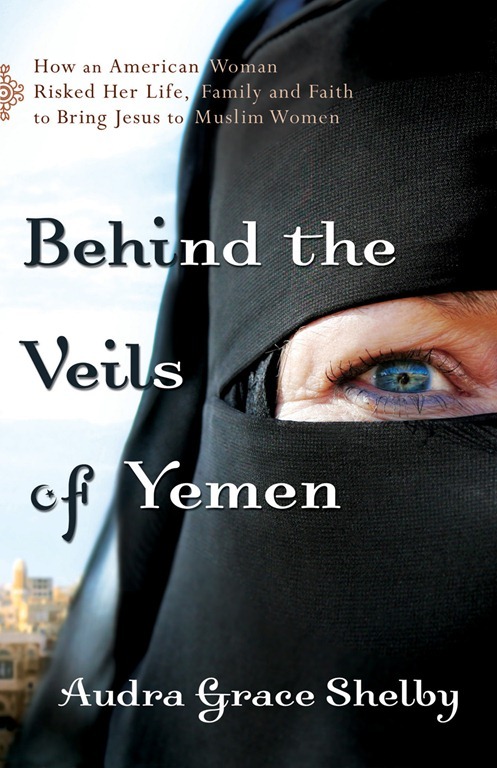 From the friendships she forged, to her gnawing doubt and fear, to her offers of hope when her new friends’ religion failed them, she gives us glimpses of a world most have never seen: behind the veils of real Muslim women–and how the grace of God touches lives in the midst of an Islamic stronghold. While this wasn’t the most compelling book I’ve ever read on ministering to Muslim women, if this is a subject area that you’re interested in, I do recommend it. Shelby is honest, candid, and straightforward in her presentation of her experiences in Yemen, and she presents both her successes and mistakes with humility and gratitude—something I appreciate in memoirs, particularly in those dealing with mission-oriented situations. I’m always a bit wary, going into books about ministering to Muslims, because I fear that I’ll end up reading something that poorly represents Christians and their relationship to Islamic culture. The good thing is, I haven’t read many of these lately, as it seems the concept of relationship and understanding has taken a front seat to everything else. As well it should! Because, as we all know, if we want to help someone or share in their lives, we need to build trust and a relationship first. You may be looking at the title of the book and thinking “oh great, another Christian trying to convert everyone” and on some level, you’d be right. But at the very core, at the very heart of ministry to Muslims, is love. Shelby displayed this in her interactions with Muslim women in Yemen, and it’s something I think we can all do, even in our daily lives. We need to love people who are different from us, who have different beliefs or who come from a completely foreign (to us) cultural background. Mutual love and respect go a long way in this life, and we’ll do no good in the world if we attack people who believe different things. Sharing our beliefs with love and respect, and engaging in dialogue instead of pushing beliefs on others, is what leads us to understanding—Shelby’s engagement of the Muslim women she interacted with stood firmly on this principle, while also trusting God to bring the opportunities she needed to share with the women and to be a part of their lives. As for myself, I came away from the book with a greater sense of understanding of the daily lives of Muslim women in Yemen, an area I previously didn’t know much about. The traditions are strange to me, but we share a lot in common with women on the other side of the world: Care for family, a yearning to be loved, concern for our husbands / significant others, and a longing to belong. We are more alike than we often think. Audra Grace Shelby served nine years as a Southern Baptist missionary in the Middle East, alongside her husband and four children. 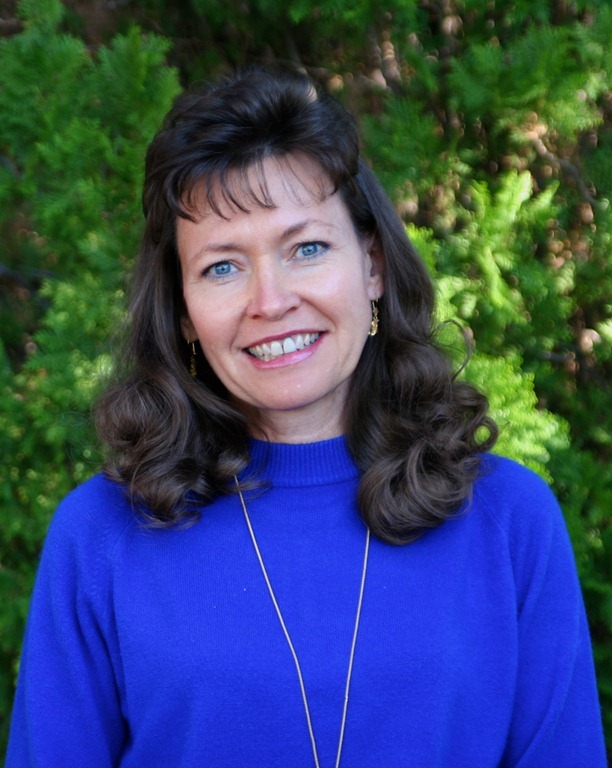 The daughter of career missionaries, she speaks frequently at conferences and in churches across the United States, and she has been on local and national radio talk shows and broadcasts. Audra and her husband remain actively involved in reaching unreached people in the Middle East and around the world through ministries such as Faith Comes By Hearing. Available at your favourite bookseller from Chosen, a division of Baker Publishing Group". This entry was posted on Friday, October 28th, 2011 at 3:56 pm	and is filed under Tasty Tomes. You can follow any responses to this entry through the RSS 2.0 feed. Both comments and pings are currently closed.